Remarkably, it was revealed that James Bond had been paying attention to Q. To escape his room in search of nookie, he was forced to devise his own gizmo to help escape the automatic door without handles. 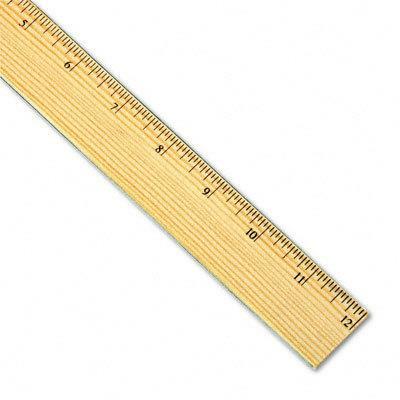 1) Take one metal strip from a ruler. 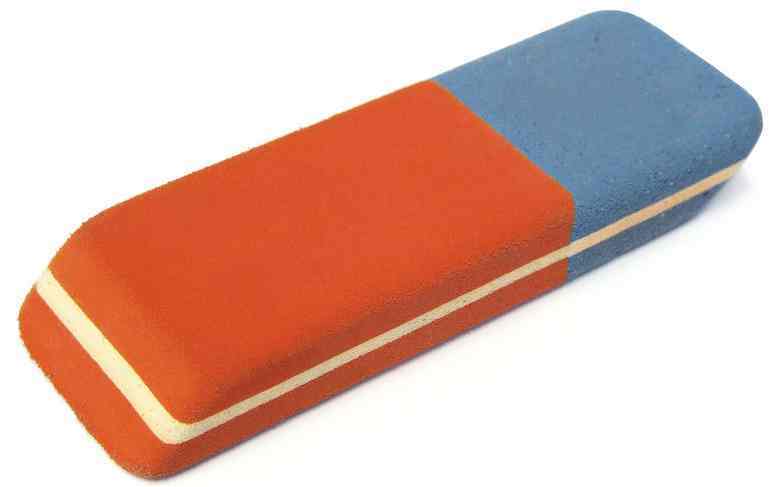 2) Snap an eraser in half. 3) Place metal strip within. 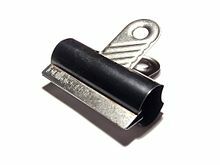 4) Secure with bulldog clip. As much as we love the James Bond Gadgets, you really can't beat a home-made device. Perhaps director, Peter Hunt, is showing due respect to the innovative developers of the Second World War, that led to Ian Fleming's creation of Q Branch.